Need some form of transportation from your rental till you get to the sand? We have you covered! Our chairs are simple and user friendly. Saving you the hassle of having to bring your personal chair or getting sandy while visiting our beaches. Getting to the sand can be a breeze too with our beach wheelchairs! Call or book one online to be delivered to you. 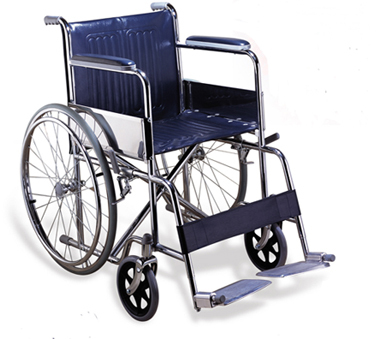 Our medical grade beach wheelchairs will make sure you won’t get held back from the sand or the shore. We will deliver your beach wheelchair to you so you can enjoy the beach the moment you get to Anna Maria.